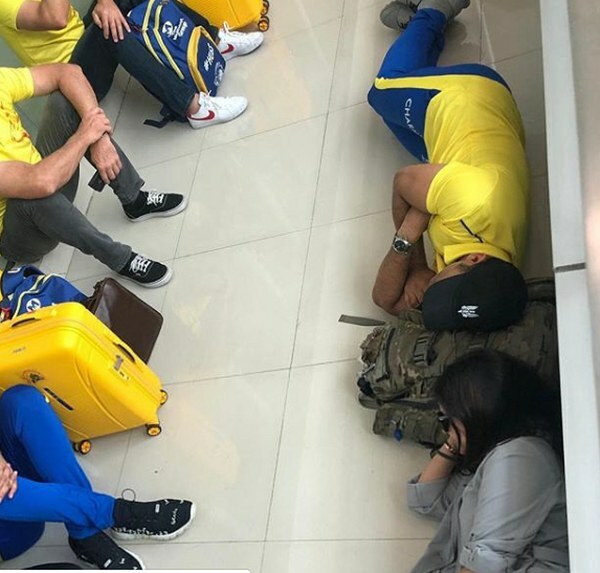 Chennai: The hectic schedule of the Indian Premier League (IPL) was on full display when Mahendra Singh Dhoni posted a picture of him sleeping on the floor of an airport after Chennai Super Kings’ win over Kolkata Knight Riders. 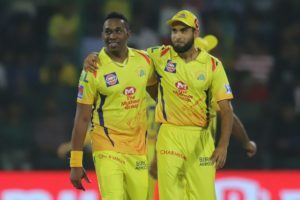 Considered to be one of the fitter players going around, the decorated former India captain led CSK to the top of the table after registering a facile seven-wicket win over KKR at home. 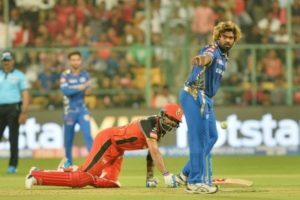 The defending champions are scheduled to play their next game against Rajasthan Royals on Thursday in Jaipur which is almost half the length of India. 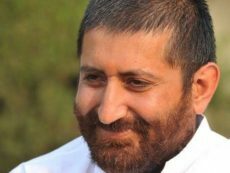 And with the travel accommodated in just one day, with CSK going to Jaipur on an early morning flight on Wednesday, the skipper was clearly drained out. “After getting used to IPL timing this is what happens if you have a morning flight,” Dhoni’s post read. Dhoni was seen wearing the team’s travel kit and a black cap with wife Sakshi also in the frame taking a power nap. 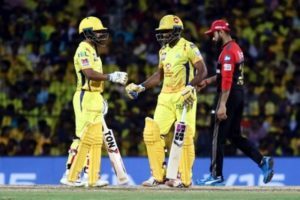 CSK have so far won five of the six games they have played.